Looking back over this year's Spring Events, we heard how Big Local residents are getting amazing things done, like supporting low income families, helping local people take pride in their community, creating conservation areas and opening new community spaces. 98% of people who completed evaluation forms said that Spring Events were good or excellent - many thanks to everyone who presented and helped make it happen. 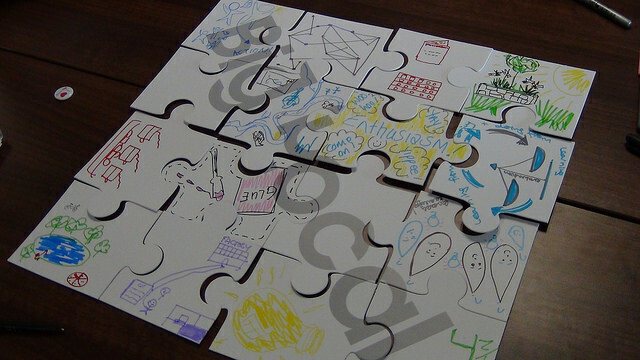 To view all the presentations and resources from Spring Events (including the template for the very popular Big Local jigsaw! ), click here. We're now asking residents to help us make Big Local even better in the future. If you are a Big Local partnership member, please fill out the partnership member survey: on paper, online or by phone. Don't miss the chance to get your views heard. So far we’ve had over 400 replies from more than 100 areas - get in touch if you haven’t had your copy. It was great to hear how Collyhurst Big Local's debt advice service is helping people when they need it most. The story featured in the national press last month. Read article. 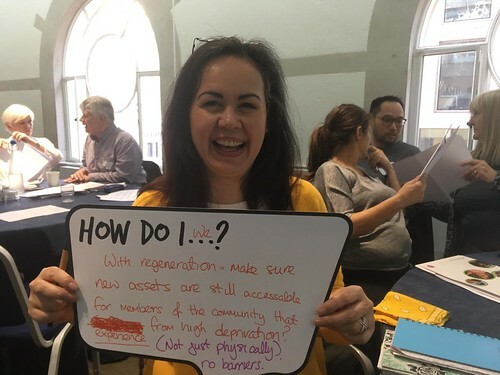 We want to find out partnership members’ views on what’s working and what isn’t in Big Local so we can better support Big Local areas in the future! We're asking partnership members in all Big Local areas to complete our survey between now and the end of August 2016. 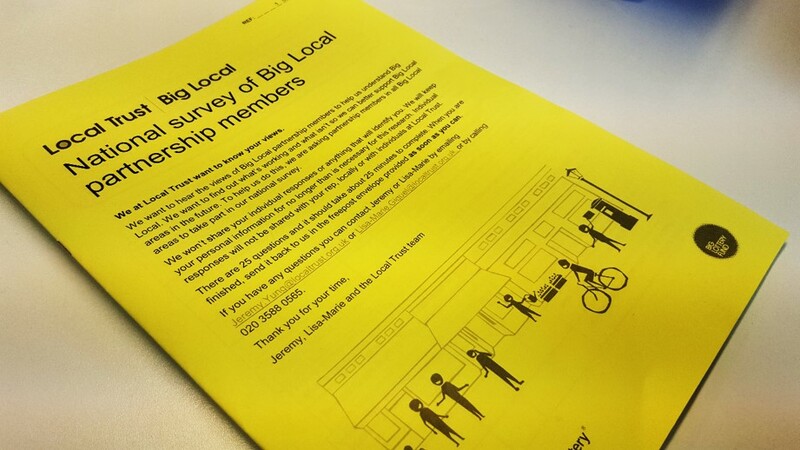 If you're a Big Local partnership member, you should have received a link to the online survey, and your rep will have paper copies if you prefer. You'll also be able to complete the survey by phone on request. Click for more information about the survey. If you have any questions, or you haven’t been able to access the survey, contact us. 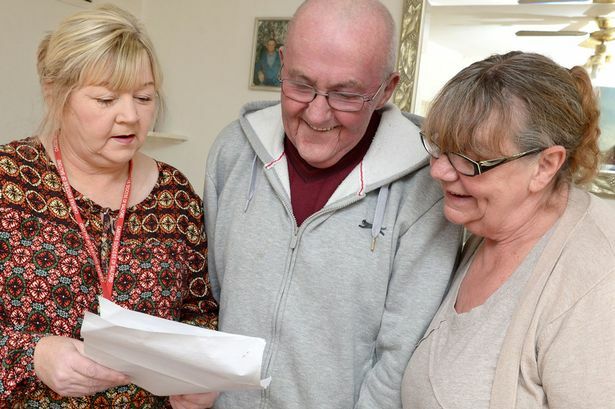 Delivering your Big Local plan: Each Big Local partnership needs to work with its locally trusted organisation to deliver their Big Local plan. This workshop will cover the important issues around putting your Big Local plan into action. Friday 24 June in Newcastle. Read more. Chairs action learning groups: Sets of meetings to help you explore the task of chairing a partnership, develop new skills, and build a wider support network of other Big Local chairs and co-chairs. Various dates, in London or York. Read more about London or York sessions. Unexpected partnerships: Is this the future of local services? 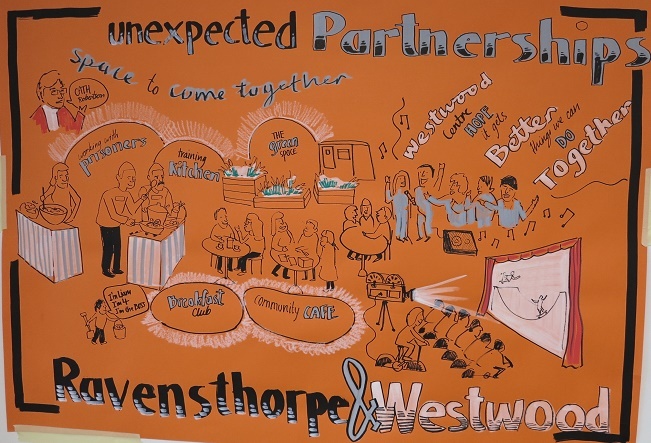 WestRaven Big Local in Peterborough have brought together a huge range of local people and partners to open a brand new community café that will host activities for the whole community - including a bicycle powered cinema! Read more. If you’re looking to get people talking about their area, check out the Place Standard. It's a simple framework to help evaluate the quality of a place. The tool generates a graphic that you can use to help discuss what is good already, and to prioritise actions to improve health and wellbeing locally. Try the tool. Neighbourhood planning can help you ensure you get the right types of development in the right place for your community. This blog shows how using community rights such as neighbourhood planning are relevant to Big Local. 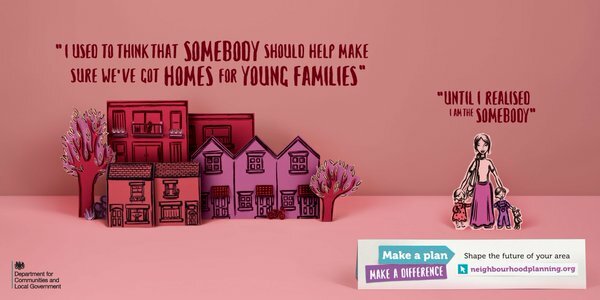 Read more about neighbourhood planning or watch a video. Asset based development in community housing in Teesside: This event looks at current and future possibilities for asset based development within the region. It includes a presentation from North Ormesby Big Local, who are buying properties to refurbish. Thursday 9 June in Middlesbrough, free tickets. Read more. Local authority support for community led empty homes projects: This event looks at current and future possibilities for securing support from, and working with, local authorities to tackle the problem of empty homes. Tuesday 14 June in Leeds, free tickets. Read more. Community Organisers conference 2016: Get a taster of how community organising can help your area. Tuesday 21 June and Wednesday 22 June in Yarnfield, Staffordshire, day tickets £25 + VAT. Read more. Community enterprise think tank: An event for community volunteers and community organisers on how social enterprises can help communities become more sustainable. 24 hour residential, Wednesday 22 June to Thursday 23 June at Trafford Hall, outside Chester, £150 per person. Read more.